Yoga then Beer 2nd Year Anniversary Tee! 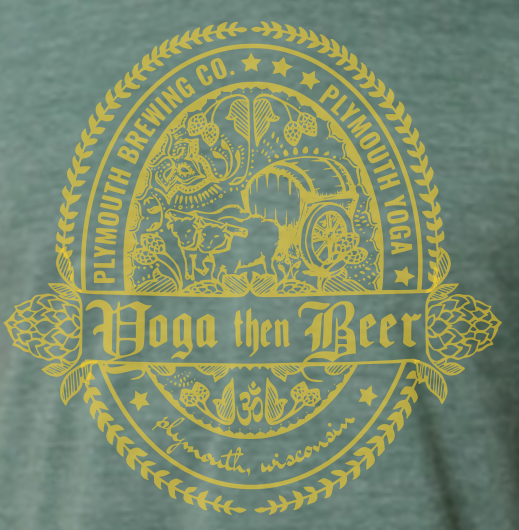 Crafted by yours truly, Kaitlynn lovingly designed this T-shirt with all the intention of yoga, yet all the expectation of beer! shirts will be ready by Nov. 8!